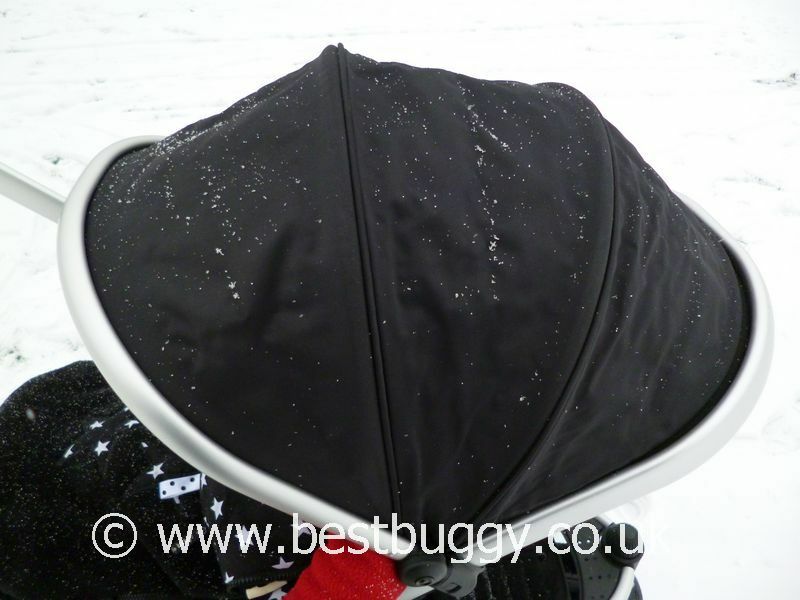 It has been snowing here at Best Buggy HQ. 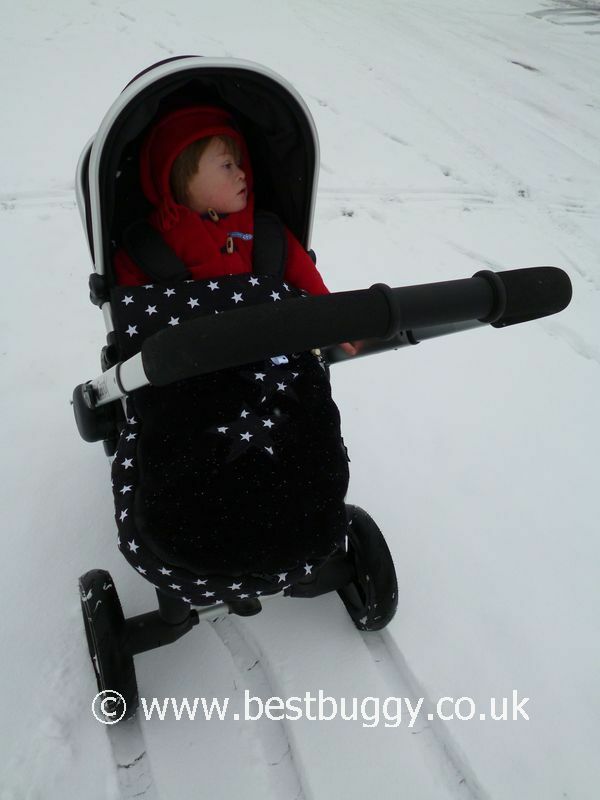 So the iCandy Peach Jogger came out with us to play in the snow! 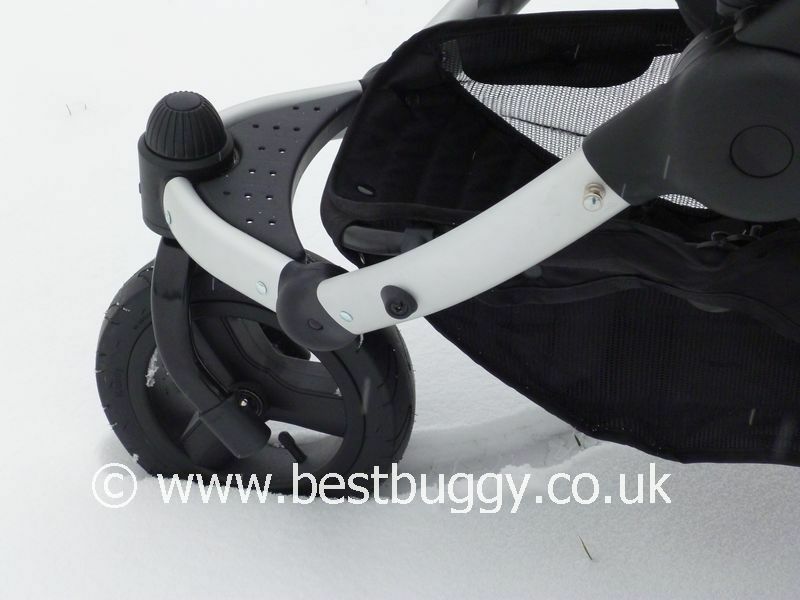 The iCandy Peach Jogger handled the fresh snow with ease, cutting straight through the snow like a knife through butter. 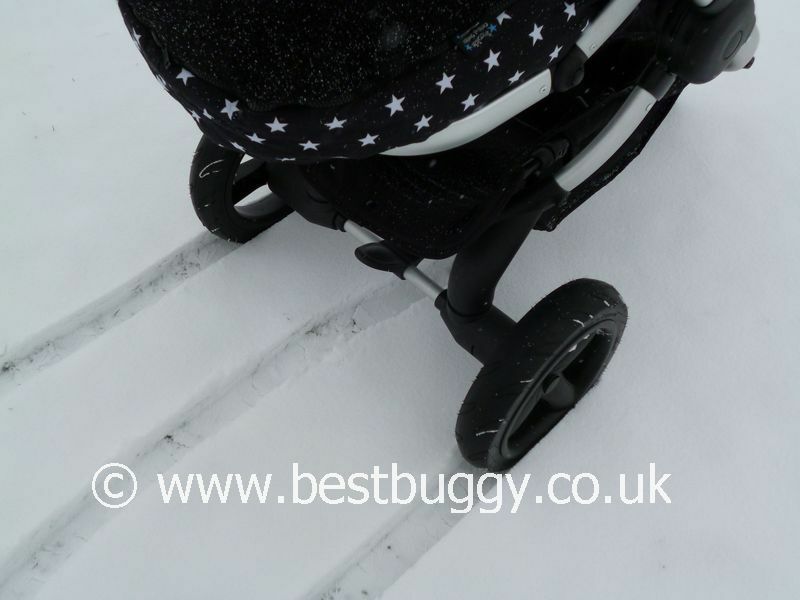 The Peach Jogger was easy to manoeuvre, did not slip or slide and to be honest it felt just as good to push in the snow as it does when it is dry. 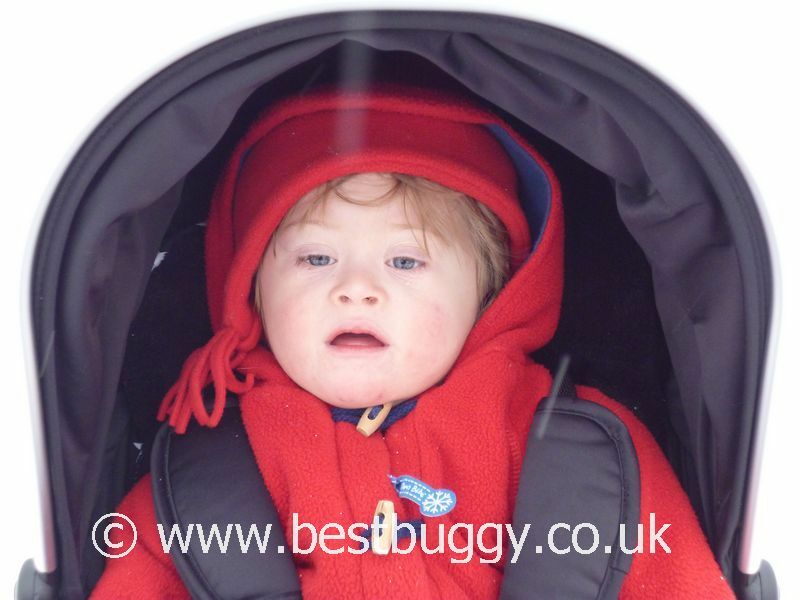 The Peach Jogger looked stunning against the backdrop of the snow and ice.